Combine a rich wine or sangria color with a wonderful luster effect to create the Sangria Luster Fire Beads from Family Leisure. 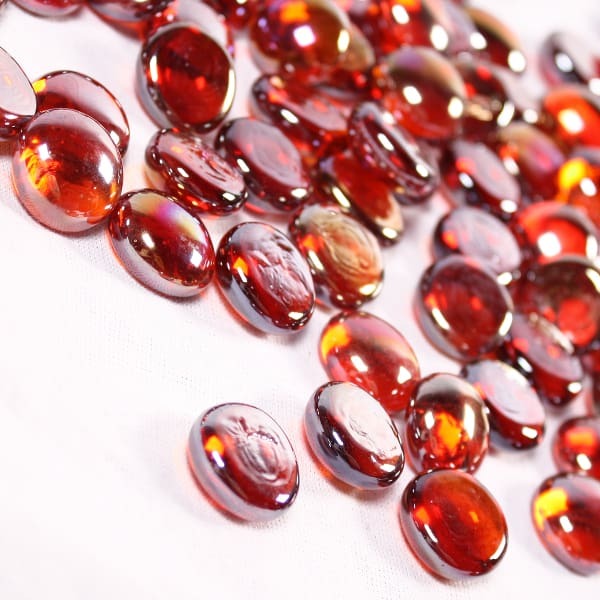 Are you looking for a red color that will shine and shimmer in that Outdoor Room? 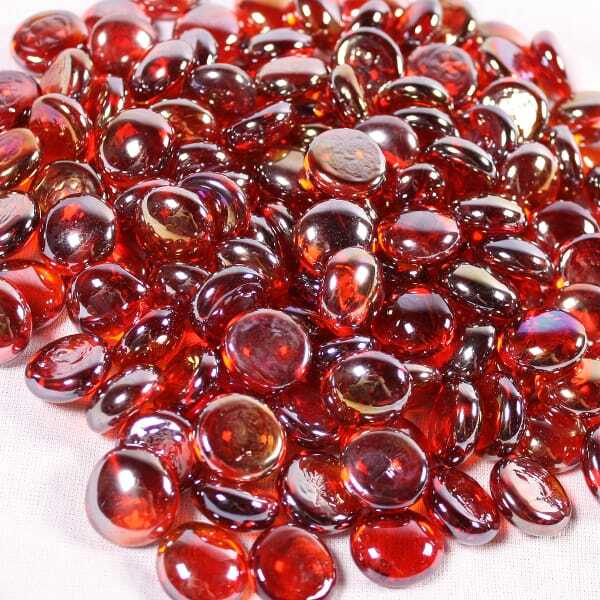 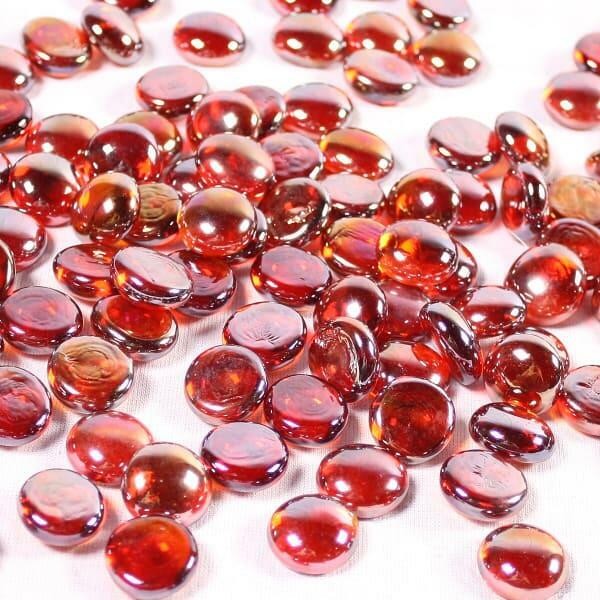 Consider filling the propane fire pit with these red-colored beads! 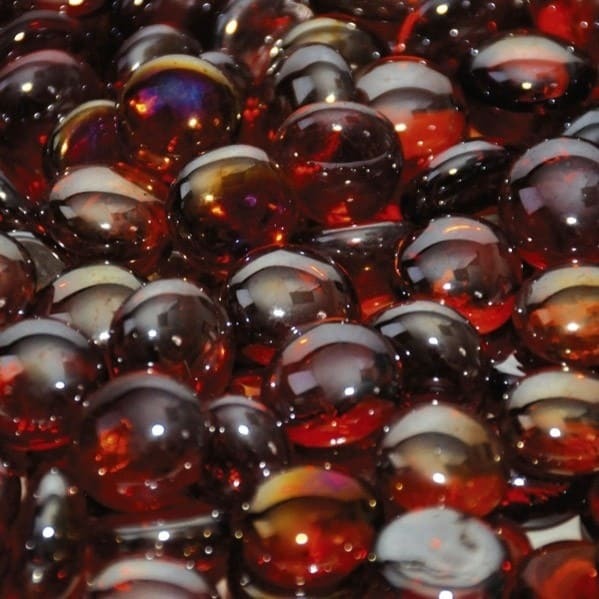 Each 1/2" bead is round and smooth, ideal for homes with children.